Getting regular oil changes is the best and easiest way you can extend the life of your car and save yourself from the inconvenience of breakdowns and repairs. 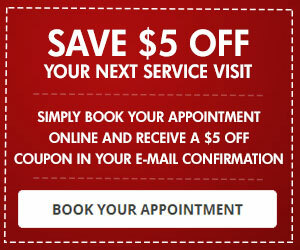 As part of routine maintenance, oil changes are essential to keep your vehicle running smoothly and efficiently. During an oil change service, your mechanic will inspect and replace your air filter, belts and hoses, check fluid levels and tire pressure, and much more. 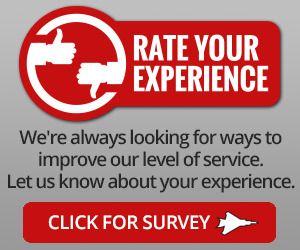 We think you should be informed of any signs of abnormal wear and tear with a recommendation for the right repair. Most mechanics will tell you that it’s a good idea to change the oil in your vehicle every 3,000 miles or every three months‒ whichever comes first. 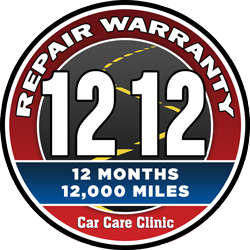 Whether you’ve got a brand new vehicle, or an older one still going strong after 200k miles, regular oil changes will benefit both you and your vehicle. Better engine performance: The internal moving parts of your engine are kept clean and lubricated, making for a smoother, quieter ride. Keeps dirt and debris from building up: Old oil usually has debris and junk in it, which can damage parts of your engine. Changing the oil and the filters will help to keep the dirty particles out of your engine, and protect vital components from their harm. The higher the quality of oil, the cleaner your engine will be. Increase in MPG: By improving lubrication, new, clean oil reduces friction that can slow down your engine and have you filling the tank more often. 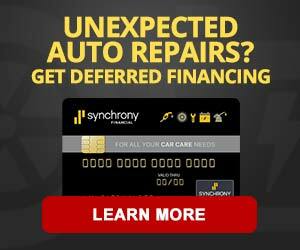 Get an oil change and your wallet will thank you! Less harmful emissions: Older cars and trucks sometimes burn old, dirty oil, causing an excess of noxious engine emissions. Fresh oil is less likely to burn and better able to absorb particles, making for cleaner emissions from your vehicle. 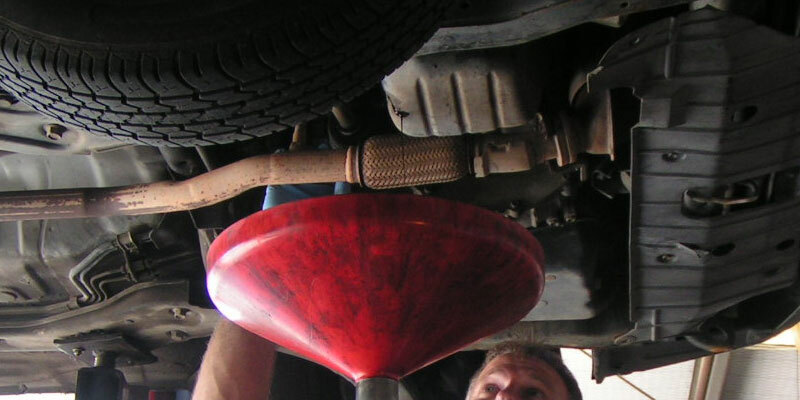 Extended engine life: Your vehicle will last much longer on the road if you get the oil changed regularly. Keep the oil clean and fresh–the best way to lubricate and protect your engine, keep critical parts free from harmful debris, boost performance, and guard against excessive engine wear and breakdown. Remember: Regular oil changes are a great investment for the entire life of your vehicle, saving you time, money, and the frustration of unexpected breakdowns.